Any emergency restoration service company should prioritize your property and your safety, always! 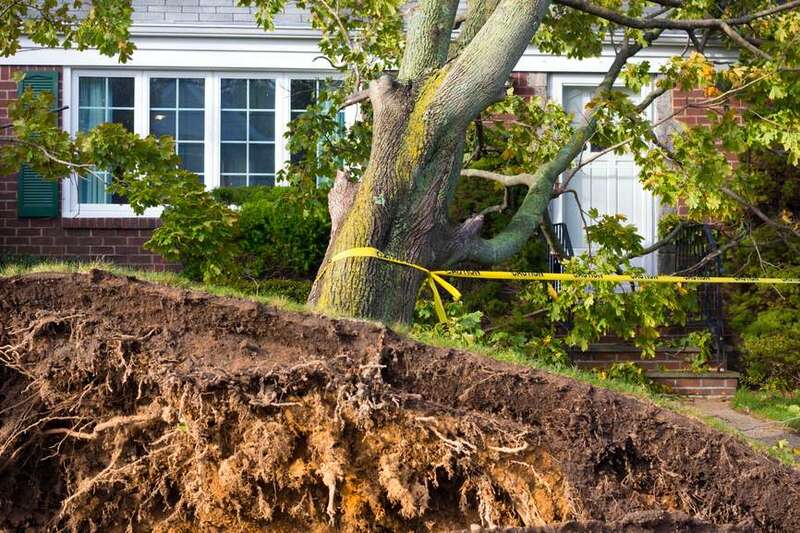 When a disaster strikes your home or office it is crucial action is taken immediately to minimize the impact the disaster has on you and your property. Southeast Restoration is there for you in your time of need and will help secure your property as quickly as possible. Southeast Restoration provides response emergency restoration services. At Southeast Restoration, our team is always ready to assist you in an emergency situation and can mobilize quickly. Some of the benefits of working with Southeast Restoration for these services are that we have technicians ready around the clock ready to respond if you need emergency services. Along with that, we have the proper training and state of the art equipment to get the job done right the first time. We can also take all the stress off of you after a disaster by doing the heavy lifting ourselves. After some kind of disaster occurs in your home, it typically needs to be responded to immediately. However, you’ll have so many things going through your mind that it will be hard to think straight. By trusting us to work on your home or property, you can have all the stress of the restoration process off your shoulders so you can worry about the things that matter most.